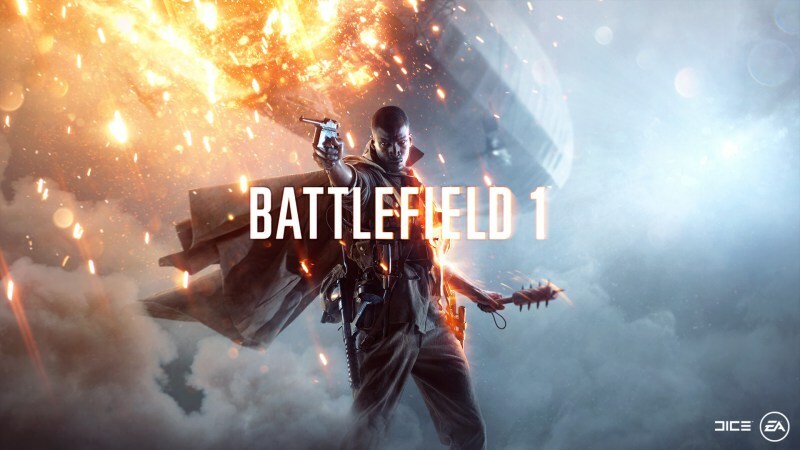 The news that the new Battlefield game would be set in WWI was easily one of the biggest surprises of the year. However with this new setting, DICE will have to revamp a number of the series’ core mechanics in order to accurately reflect they type of fighting that took place. “The weapons of Battlefield 1 are a bit more specialized. To get the most out of them, you have to be aware of their strengths and weaknesses, and use the right one in the right situation. “There are your Shotguns (great for blasting enemies from up close), SMGs (made for short range rapid-fire), LMGs (amazing at tearing things apart from medium range), Semi Autos (balanced and powerful), Sidearms (great in a pinch), and Sniper Rifles (which do exactly what you think). Maybe you want a shotgun that packs a little more punch? Or maybe you’d rather one that trades stability for accuracy? “Most weapons will allow you to equip bayonets or alter their handling, as well as changing your weapons sights’ magnification. “Getting up-close and personal with your enemies was much more common in World War 1 than in other wars of the 20th century. We designed a number of distinct melee weapon types to take advantage of this, each featuring different attack speeds and damage output. Being able to close the gap between you and your enemy is important, especially when you’re going for a melee kill.